Our Beginner Coaching sessions run on Wednesday evenings from 19:30-20:30. We run these in blocks of five, costing £20 for the entire block of sessions. 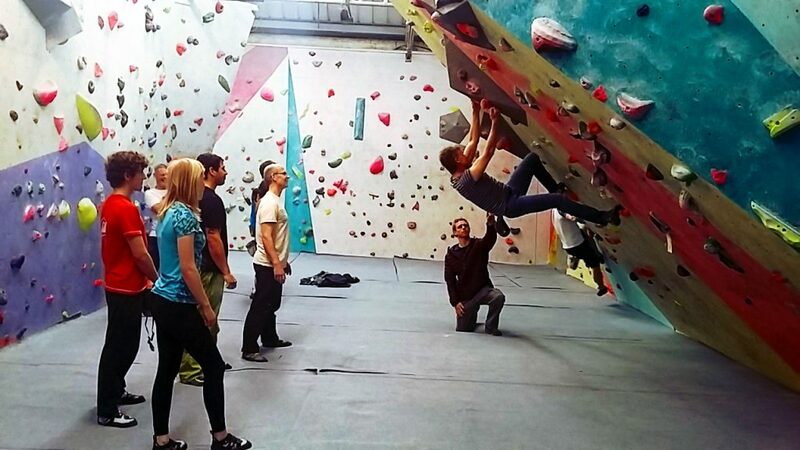 To find out when the next block of sessions begins and to book your place, give us a call on 01509217636 or e-mail info@the climbing station.com. The sessions are aimed at climbers operating around VB-2. Prerequisites: You must have completed an induction or be a competent member of the wall.